 CEPOL has just published two vacancies to strengthen its team in Budapest. CEPOL is looking for a Training Officer to join as a Seconded National Expert (SNE). The Training Officer will contribute to the implementation and development of CEPOL's training and learning portfolio. Experience in international law enforcement cooperation, organising international events and CEPOL residential activities is a must. The deadline for application is 7 February 2019. We are also looking for a Planning Officer for a fixed period of 12 months (temporary replacement) as FGIV Contract Agent to support the development and updating of programming documents in close cooperation with officers in charge for CEPOL’s operations and corporate services. If you have experience in planning annual and multi-annual work programmes at corporate/organisational level and in translation of corporate strategies into SMART objectives, this might be a great working opportunity for you. The deadline for application is 17 February 2019. For more information on the posts and on how to apply, visit our Vacancies page.